Alton Writers Ink members were recognized for their craft at the 2014 annual writers’ celebration, Click, Create and Celebrate, held at Bolton’s CPL complex on the evening of October 17th. Harry and Hugh in Adult Poetry, Elaine as a judge of older Children Short Story, and Hugh and Ian in Adult Short Story have their place in the published compilation of winning entries for 2014. 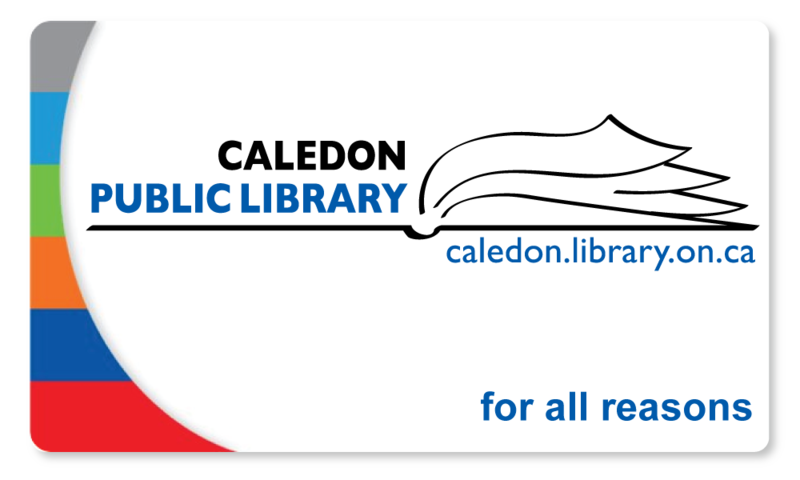 Here’s to Caledon library staff and the Friends of Caledon Public Library for an entertaining and uplifting toast to creativity in our Town! Forster’s Book Garden and published authors from all over Caledon were on-hand to support the Library as it launched Read Local Caledon, a campaign to highlight how extensive is our local talent and to enhance our neighbours’ appreciation of the fine penmanship to be found right here in their own region. For Writers’ Ink members, this push to foster reading and buying local is just the ticket we need! 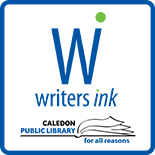 This entry was posted on October 18, 2014 by Caledon Public Library in Writer's Ink News and tagged book purchasing, Poem, publishing, Read Local Caledon, Short Story, Writer's Ink, writers' festival.